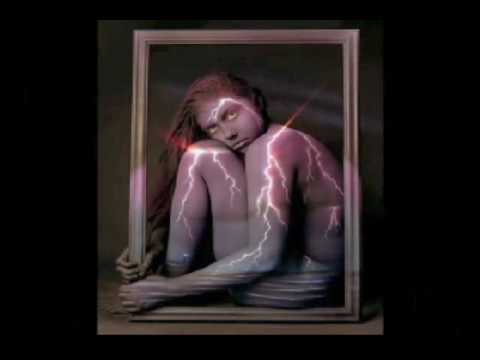 Body paint or sometimes bodypainting is an art from that stretches back thousands of years. 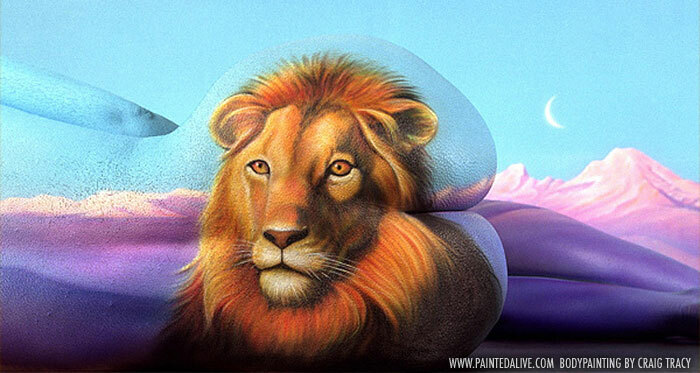 One of the best body painters in our days is for sure Craig Tracy an American artist, from New Orleans, a trendsetter in the art of body-painting. Craig Tracy paints stunning images on people’s bodies before photographing them in unique poses. 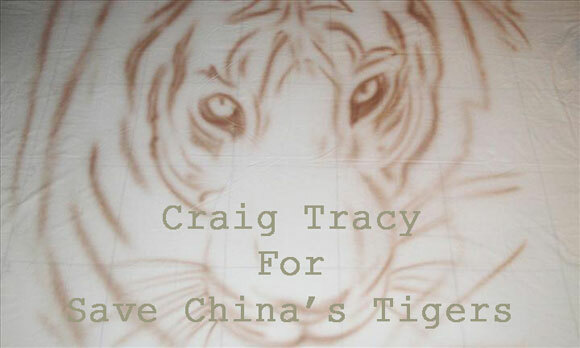 In a particular project that is part of Save China’s Tigers, Craig Tracy did an amazing Body paint picture of a tiger, I have never seen a better body paint. 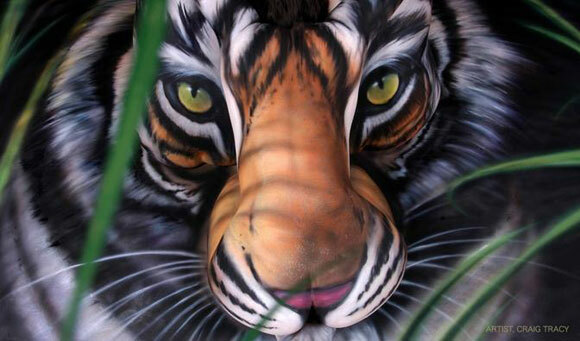 The body paint picture is named “The Last South China Tiger”. 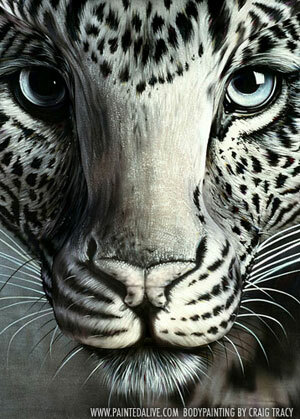 At first glance, this piece looks like a simple painting of a tiger. Look a little closer, and you’ll notice that the tiger’s face is actually painted on the back of three women. Check out the video below to get a better idea of what I mean with “an amazing Body paint picture” ;-). “The Last South China Tiger” was created by artist Craig Tracy, in aid of Save China’s Tigers’ South China Tiger Rewilding project, in commemoration of SCT’s ten year establishment, as well as the Chinese Year of the Tiger (2010). 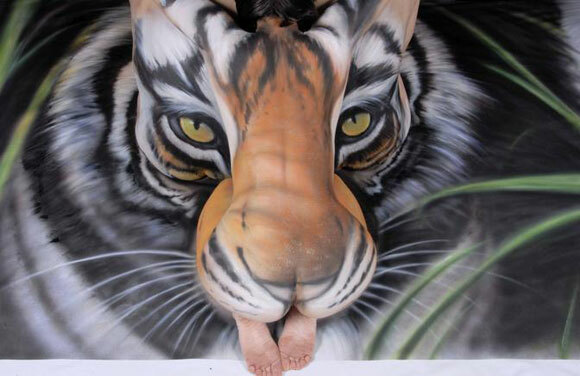 Here are some more outstanding bodypaintings created by Craig Tracy.